Rachel Tizard had already witnessed the power of IRIS Connect when she took on the role of Director of Learning at TKAT (The Kemnal Academies Trust) in June 2014. “I was already convinced by the potential of IRIS Connect’s unique video technology, both for improving individual teachers’ performance and as a tool for changing a school culture; creating an atmosphere of trust through coaching and feedback,” describes Rachel.”In my current role, I am in a fantastic position to support schools to implement IRIS Connect to drive up the quality of teaching and learning and overall school improvement. Once the schools decided to come on-board, Rachel’s plan was to adapt and use IRIS Connect’s own Teaching is Learning guidance programme, to create a few pathfinder schools. So far, about a quarter of TKAT schools have implemented IRIS Connect in their classrooms, and this number is rising. Already some very exciting work is beginning to emerge around school-to-school support, such as inducting NQTs and the use of video technology to complement Lesson Study. TKAT’s 41 academies are spread out over 8 local authorities across the South East of England. “I very much see IRIS Connect as a solution to the challenge of the geography of TKAT,” says Rachel. In Thanet, Newlands Primary School is using IRIS Connect to record CPD sessions within their school and sharing them across a number of other schools, to provide stimulus for Joint Practice Development follow ups. They have created a school Group where they share a wide variety of resources for all staff to access easily. Part of this programme involves using IRIS Connect to support Lesson Study in order for NQTs to use classroom-based research as part of their development. This is an exciting new process and will feed directly into TKAT’s newly established R&D network led by Debden Park High School, one of their two lead Teaching Schools in the TKAT Teaching School Alliance. According to a variety of data sources, TKAT is not only one of the most improved MATs in the UK, but also one of the highest performing. Of 12 Ofsted inspections since January 2015, 9 have been judged as good or better and 75% of all inspections since January 2015 have increased to good or better. 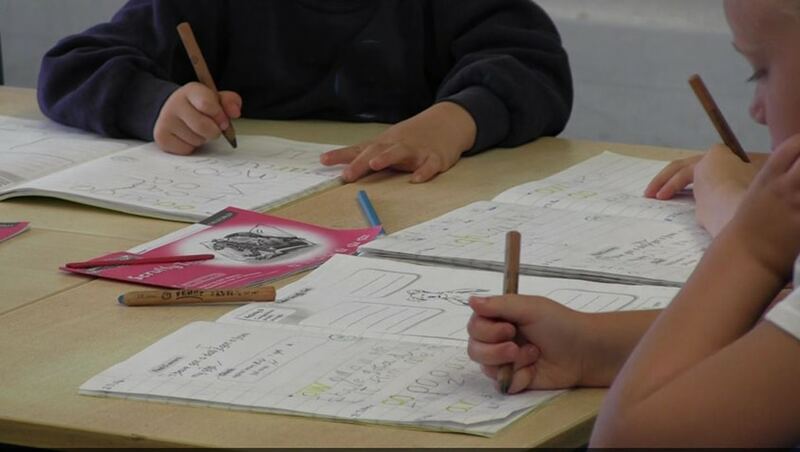 “66% of our academies are good or better now and although the national average is 73% it is important to note that 75% of our academies were Requires Improvement or in Special Measures on conversion. As school budgets tighten, it is becoming increasingly difficult for CPD leaders to justify sending staff out of school on courses, especially since research has proven that this is not a very effective form of professional development. She continues: “Teachers using IRIS Connect have reported an increase in confidence as they can have high quality professional dialogue with a colleague, based on evidence from their classroom, in a safe and non-threatening environment. Establishing protocols around the use of IRIS Connect in each school has been essential to create this level of trust between colleagues. When asked about the future of IRIS Connect across TKAT, Rachel says: “IRIS Connect is an innovative technological solution, enabling schools to collaborate and network beyond their regional boundaries, as demonstrated by Ore Village and Seal Primary. But adoption of IRIS Connect remains a choice for our academies and as the early adopter schools continue to improve across the board we hope that the majority will come on board too, at a later date. IRIS Connect is a secure, personalised place for teachers to record, analyse and reflect on their practice. Teachers can take control and arrange their own professional learning experiences and resources. As well as share easily with each other to make collaboration simple, organised and effective. 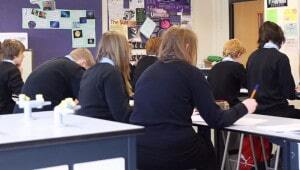 “We rolled out IRIS Connect last academic year; first with a pilot group and then across the school (in accordance with IRIS Connect’s own Teaching is Learning programme). It is now embedded and the main component of our CPD, with teachers coaching each other in pairs to achieve a self-defined objective for improving teaching and learning in their classroom.